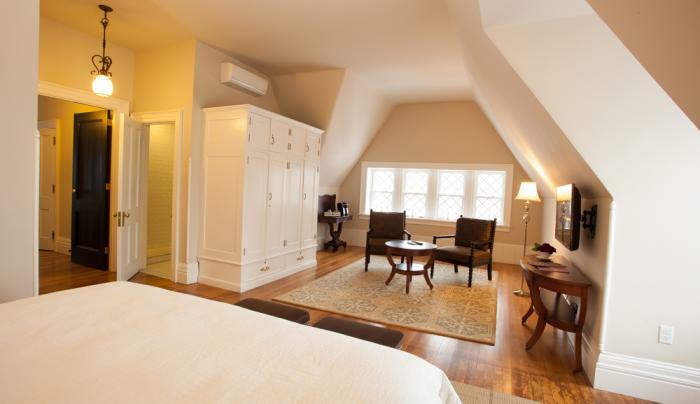 A nine-suite, historic boutique hotel located in the heart of the Elmwood Village. Minutes from downtown Buffalo, the mansion was originally the home of H. H. Hewitt. 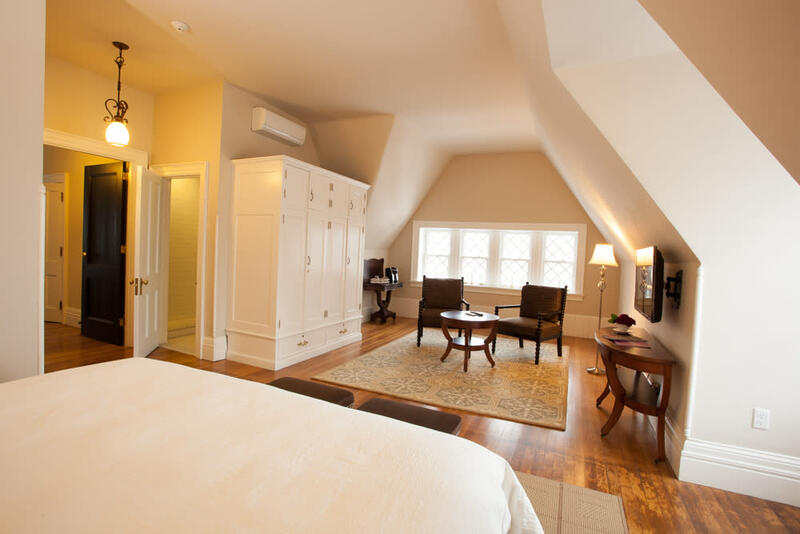 Nine, unique suites, all with ensuite accommodations, now occupy its upper floors, while the grand common areas are available for guests to enjoy. Guests are served a complimentary gourmet breakfast every morning in the original dining room. 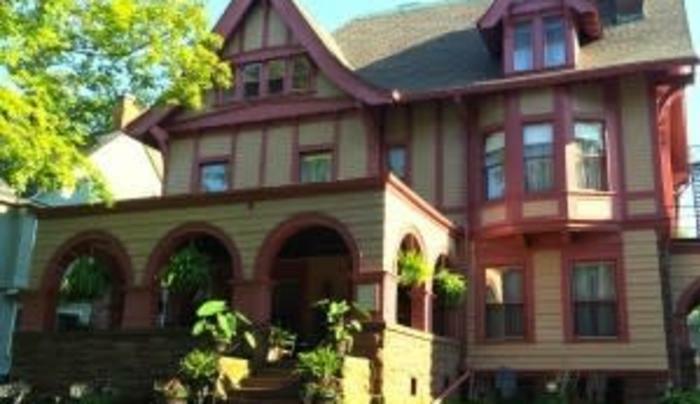 InnBuffalo is a "Preservation in Progress." During renovations, many unique and one of a kind finishes were uncovered. Guests have the rare opportunity to see these elements of the home that have remained untouched for the last 115 years and learn of ongoing restoration plans. Described as a “walkers paradise,” the Elmwood Village offers guests many choices when it comes to dining & shopping. 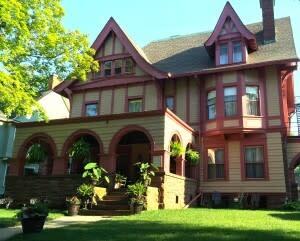 Its close proximity to museums and colleges on an Olmsted designed Avenue, InnBuffalo is a very unique property.